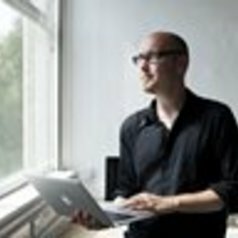 Finnish media theorist Jussi Parikka is Professor in Technological Culture & Aesthetics at the Winchester School of Art, University of Southampton. His recent work has addressed the material impact of media technologies; The Anthrobscene was published as an e-book in 2014 and A Geology of Media in in 2015. He is now working on a new, revised edition of Digital Contagions: A Media Archaeology of Computer Viruses, out in late 2016. His other books include What is Media Archaeology? (2012) and Insect Media (2010). Parikka blogs at Machinology (http://jussiparikka.net) and you can find him on Twitter as @juspar .